Help your girly girl learn her alphabet, sounds and colors fast with this fun letter association printable unlike anything else out there. Your little one will watch as the alphabet letters change into some of her favorite objects that begin with that letter of the alphabet. She will see how the B turns into a blue butterfly by tracing the dots with a blue marker, pencil or crayon. Then the next time she see's the B and you ask her "B is for ....?" and she will shout out "Butterfly!" This is the first step towards learning sounds and letter associations. With this worksheet she will be learning with three powerful yet simple learning techniques all at the same time, visually, orally and Kinesthetically; by tracing the letters into objects. I created this alphabet printable for my super girly three year old daughter. She loves everything makeup, dress up and princess out there. I seriously don't know where she gets it from. But by creating an alphabet learning worksheet that catered to her interests instead of one that is too generalized for just anybody she is naturally interested and motivated to work on her letters. The brilliant part of this particular alphabet printable is there are multiple ways and stages to use the worksheets depending on your child's level and needs. You can start out by helping your child learn how to just trace the lines, then when ready move on to talking about the letters, alphabet names and sounds with her while she traces, then once she has that down move on to play guessing games and create story lines how the A morphs into an alligator and the alligator says "AAAAAAAAA!" My three year old had the letters A, B, and C down on the first day and was able to even tell me the letter's name and what object the letter would turn into. It helps make the memorization for them more interesting and easier to retain. Start by having your child trace the letter first while repeatedly telling her what the letter is. Once the letter is fully traced, you can say something like "Lets see what the V turns into?" and start tracing the rest of the greyed out lines into the coordinating object. And then very animated say "Oh my goodness! The V turned into a Valentine! V is for Valentine!" After you have been working on a few letters repeatedly over the course of a few days you can move on to asking question like "The V is for?" and let her answer. Then you can move on to tracing the letter once she guesses it right. TIP: Try just focusing on three letters at a time with your girly girl to keep it simple and easier to master. You can let her trace the rest of the letters on the page but I would recommend just focusing on three letters when you are going over them with her. Learning Colors: Add learning colors in addition to learning the alphabet by providing matching markers, crayons or color pencils to the color of the letter. Example: "The pretty purple cat would love some purple ears! Can you give her some purple ears to match her purple fur? Oh, those are such beautiful purple ears you gave the cat!" Lamination Recommendation: This printable is even better utilized if it is laminated or placed in a plastic page protector to make it reusable with dry erase markers. You can use it endlessly without having to print out copies over and over. Having it laminated is super convenient for you and your little one, first because you will more likely do these worksheets with her more often if they are already there and ready to go, so you can be more consistent with teaching her using the worksheets and your little girly girl will love it because when she makes a big mistake she can easily erase it and re-do it to her liking. 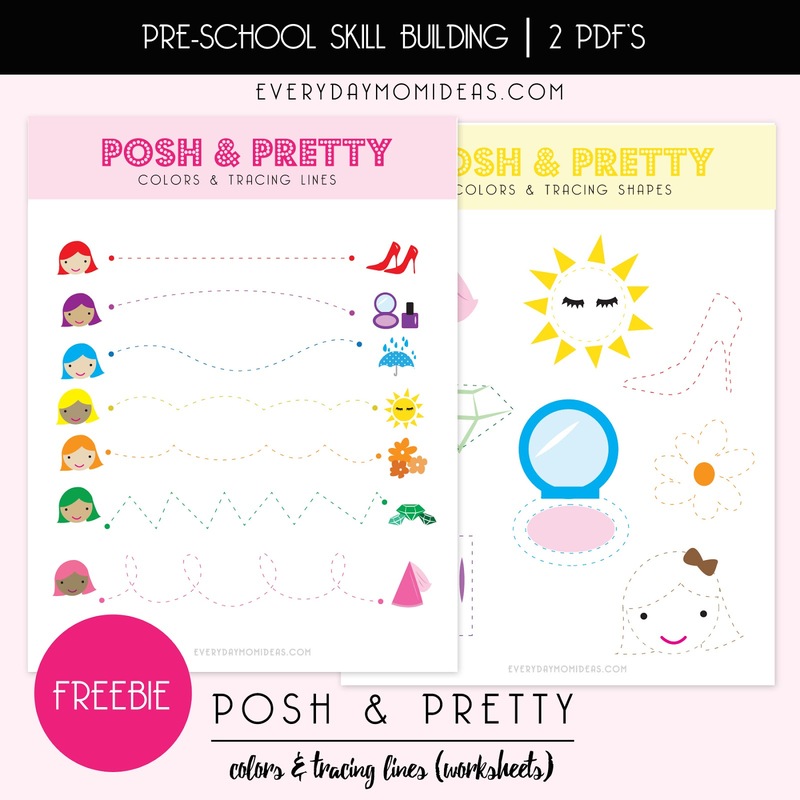 This Posh & Pretty / Learning The Alphabet & Tracing Worksheet Set comes with six front to back pages in an easy to use, download and print pdf. file. This worksheet bundle includes the full alphabet letters carefully illustrated with simple lines for your pre-school age child to easily trace and follow along. There is also a section on the last page for your child to free draw anything they want, they can also practice writing the new letters they are learning there. 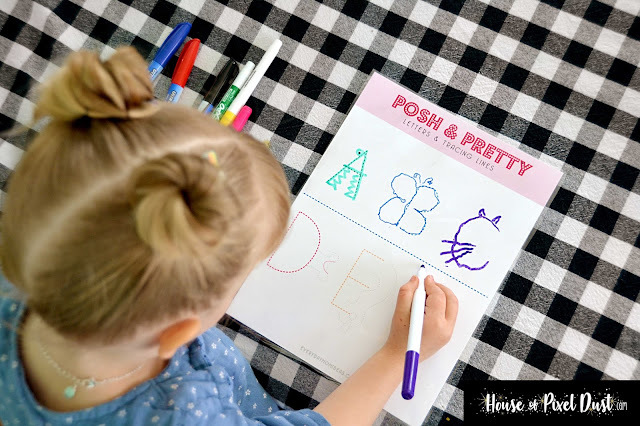 You can get the first two pages of this POSH & PRETTY AlPHABET printable pack for FREE that way you can check it out and see how you and your pre-schooler like the worksheets. The first two pages have almost half of the letters in the alphabet included. So you have plenty of alphabets to introduce your little one to and keep them busy learning for a while. If you love it and want to keep going with the full version you can purchase it for a very low cost on my Etsy shop. To use, print, and download the FREE version with the first two pages just click here to head over to google.docs for easy access. Order a customized version of the Posh & Pretty Alphabet & Tracing Lines Worksheets on my Etsy shop. I can customize your child's name and put it on this printable using the very special illustrated letters they have been practicing with. Also included in this customized purchase is the regular full alphabet version of this printable available for automatic download upon purchase. The customized version will take up to five to seven work days to finish and deliver. While I am customizing your printable you can enjoy the regular version at no extra cost. If your little one isn't quite ready for learning their ABC's and is just being introduced to objects colors and learning to draw and making lines I have the perfect printable to introduce writing, holding a pencil, tracing, drawing and colors. This skill building worksheet is perfect for ages two to four and is available for FREE on a previous post here on my blog. 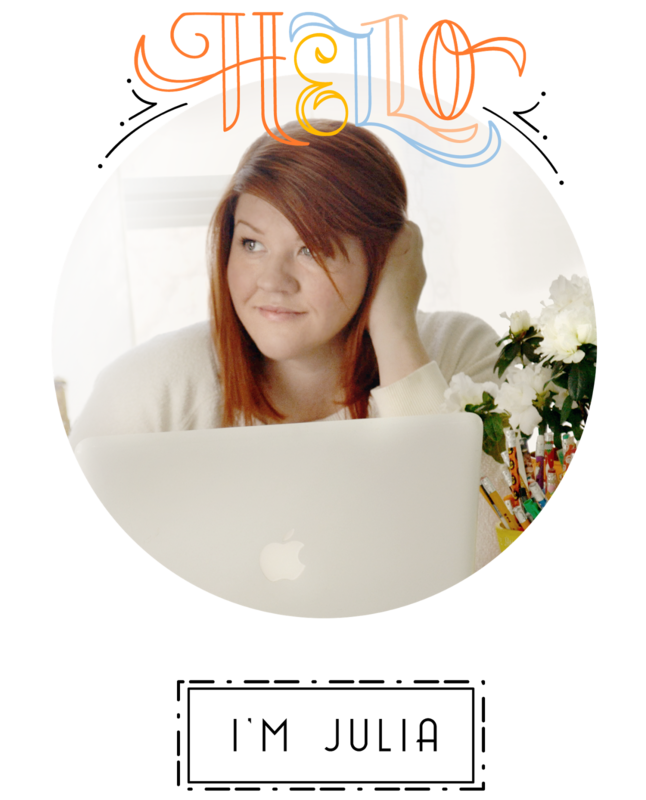 I would love to hear about how you like these worksheets and how they are working out for you. The easiest way to share your experience with these worksheets with me and others is by tagging me @everydaymomideas_julia on your Instagram account or Instagram stories with pictures and or video of you and your little one using the worksheets. Please share this Pinterest friendly image below with your friends or family or save it to print another time. Date Your Spouse With A "Date Night In"
What Should You Be Feeding Your Family?